Cirque du Soleil’s Dralion has arrived spectacularly in Glasgow, drawing inspiration from Eastern philosophy and its quest for harmony between humans and nature (the name itself derived from the eastern dragon and the western lion), the four elements of nature take human form, each represented by its own evocative colour: air=blue, water=green, fire=red and earth=ochre, and as cultures blend, man and nature become one and harmony is achieved. 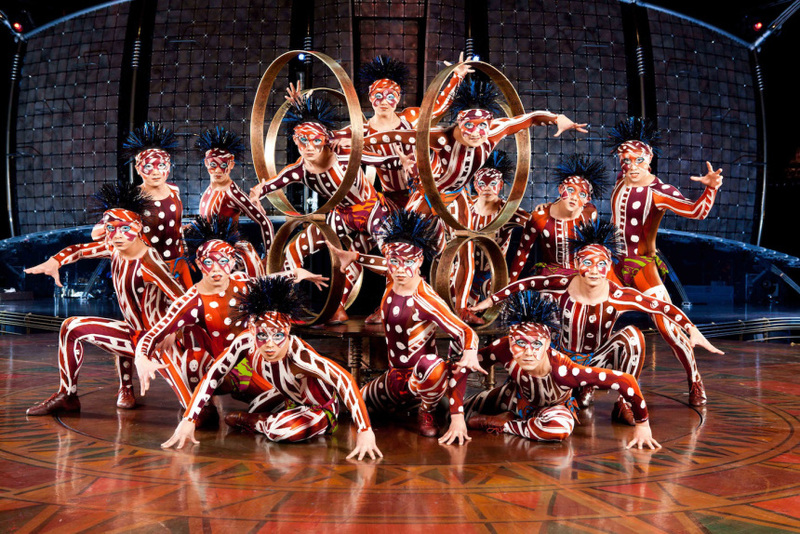 It is a rare and wonderful thing to see true mastery of a craft, and after thirty years, Cirque du Soleil are true masters of theirs. Seamlessly blending jaw-dropping circus acts with live music and song this is a sensory stimulating spectacular of stunning quality. The acts are listed simply: trampoline, juggling, skipping ropes, … but none conform to any idea that the layman has of these terms.The ‘trampoline’ is a seemingly effortless, gravity defying show of superhero skills which is astounding in its display of strength and control. 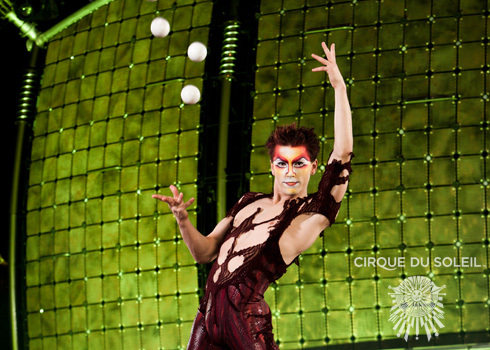 The ‘juggler’ combines acrobatics, choreography and the mere task of keeping an astonishing nine balls in the air! And ‘skipping ropes’ isn’t your usual playground game, instead it’s a sixteen person human tower skipping in unison (see the trailer below). The rest of the acts are equally, if not even more breath-taking, including hoop diving, single hand balancing, diabolos and a mesmerisingly beautiful aerial pas de deux. 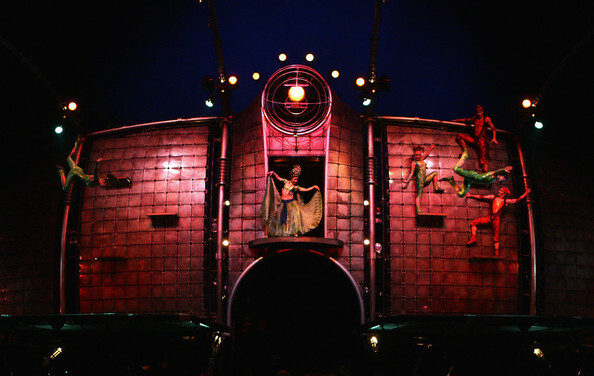 Underpinning the visual narrative of the show is a hypnotic musical score performed by two truly gifted vocalists who sing in Cirque du Soleil’s unique invented language accompanied by a six-piece live band and a trio of chaotic clowns who entertain the crowd both before and during the show. A spectacle in the true sense of the word, this is the show and Cirque du Soleil the company to blow any pre-conceptions or prejudices you have about the circus away. An astounding visual treat from start to finish. 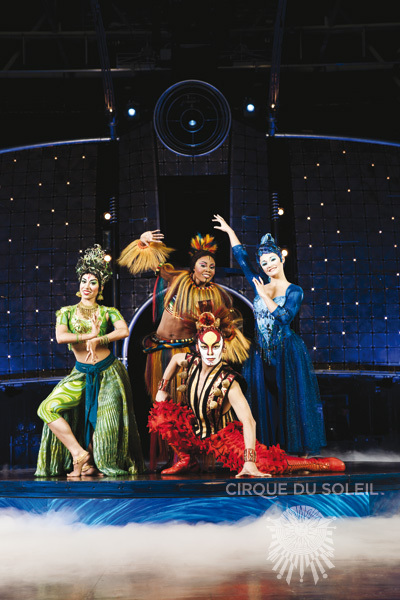 For more information about Cirque du Soleil, visit http://www.cirquedusoleil.com. All images for promotional use only and may not be copied for personal use.